Experts in the design, engineering and supply of kitset steel sheds, workshops, garages, and carports, commercial and industrial buildings. 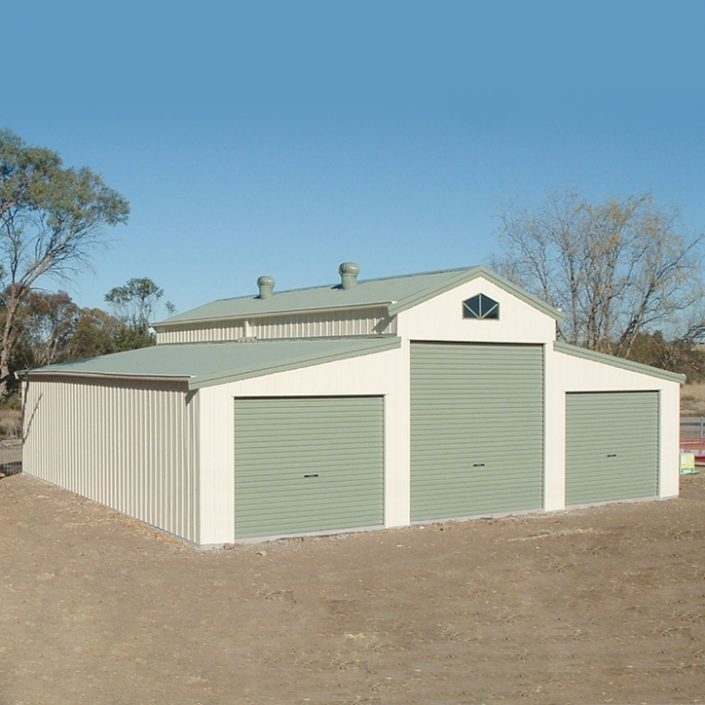 We are an authorised distributor for Fair Dinkum Sheds – who are the experts in the design, engineering and supply of kitset steel sheds, workshops, garages, and carports, commercial and industrial buildings. 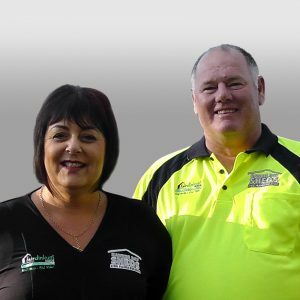 Scott Nicholls and Sue Vickery are the owner operators of Hawkes Bay Sheds Ltd.
Scott has been building steel buildings in the Hawke’s Bay for over 18 years. Scott brings with him a wealth of knowledge and experience when it comes to steel buildings and has a strong local reputation built by his commitment to customer service and satisfaction. Scott recognizes that your purchase is a large investment and will personally oversee the design and construction of your building. Sue’s long history in a wide range of business’ from farming, property investment, property management and high end customer service, Hawkes Bay Sheds are well equipped to provide you with great advice, great service and peace of mind right from the beginning to the end of the your building project. Fair Dinkum Sheds started out in 1990 as a family owned and operated business and is now proudly owned by Fletcher Building. Fair Dinkum Sheds has continued to flourish. Today, Fair Dinkum Sheds has over 130 distributors in Australia and distributor networks across NZ, Fiji, theUK and South Africa. Fair Dinkum Sheds is widely recognised as one of the largest networks of Cold Formed Steel Building distributors in Australasia, with a proven history of success for the past two decades. 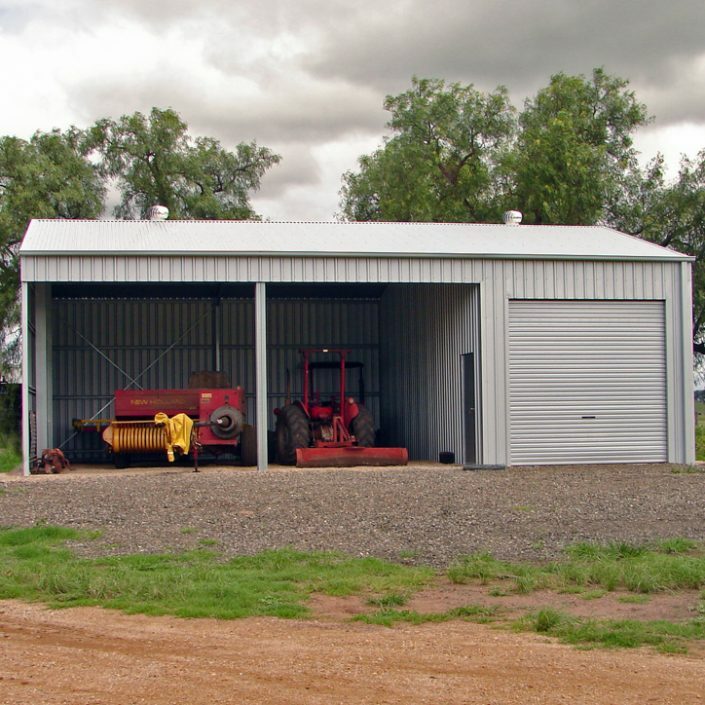 Fair Dinkum Sheds have been providing practical sheds to do the job without breaking the bank for over 18 years and have sold over 150,000 sheds in Australasia. Fair Dinkum Sheds supply quality steel buildings and is the first company in NZ to have received the Australian independent ShedSafe™ accreditation. 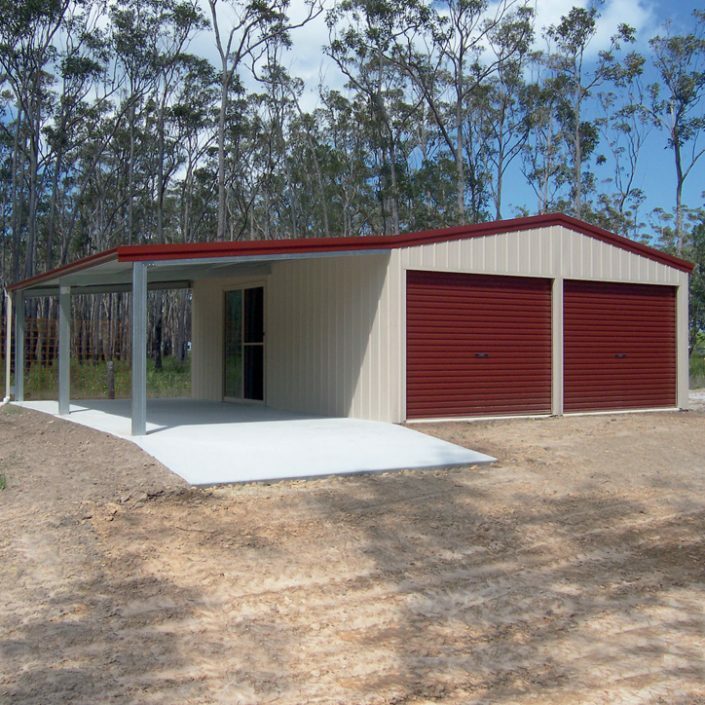 All Fair Dinkum Sheds are designed to meet the New Zealand Building Code as well as all relevant New Zealand Standards. The components that comprise our sheds, barns, garages, carports, industrial buildings and homes are made in New Zealand. The materials are also sourced from New Zealand – except for some of the largest frames, made from imported coil, because NZ steel does not produce the thicker materials used to build the strongest sheds in the Cold Rolled Form Steel market. We use quality New Zealand steel products. All sheds are accredited as New Zealand Made. Our standard haunch brackets are all cut from a single piece of steel. All buildings are customised to suit your specific needs and designed to the condition of your site. Fully engineered site specific working drawings ready for you to apply for building consent. We can assist you with building consent if required. Locally owned and operated. We have been erecting steel buildings for over 18 years. Colours, styles and designs from quality Colorsteel and Zincalume steel. A range of options and accessories to customise your shed, garage or barn. If you want to DIY, we offer a DVD and manual to assist during installation. You can be confident that we will provide you with all the information and tools you need to confidently purchase your new building. Check the steel thickness that you are being quoted. The thicker the metal, the stronger and more expensive the shed. Roofing and Cladding, insist that your quotes detail the BMT (Base Metal Thickness) data recommended for comparison by New Zealand Steel. If any of your quotes only state the (TCT) Total Coated Thickness, insist they supply BMT instead, as TCT figures have a level of variation that can be exploited by unscrupulous suppliers that quote the highest potential thickness. Column’s, Girt, Purlins & rafters, ensure you are provided specifications on the materials used. On our quotation we list the product codes which provide you with information on the size and the thickness of all steel members used. EG Column c15024 means the member is a C section 150mm wide and 2.4 mm thick. Compare this information to be sure you are comparing quotes fairly. Specifying narrower or thinner members impacts the strength of your shed. Want to get in touch? Want a quote?